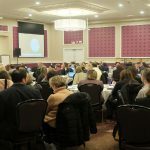 A capacity group of over 200 educators and board leads gathered near Toronto recently to learn, share and interact as part of the CODE symposium, Anytime, Anywhere: Innovative Programs for Summer Learning and Learning Outside the School Day. With a focus on creative approaches to student learning experiences, the symposium kicked off with an inspiring keynote presentation by Dr. Mary Jean Gallagher, former Assistant Deputy Minister and Chief Student Achievement Officer of the Ontario Ministry of Education and an internationally renowned advisor, consultant and speaker. 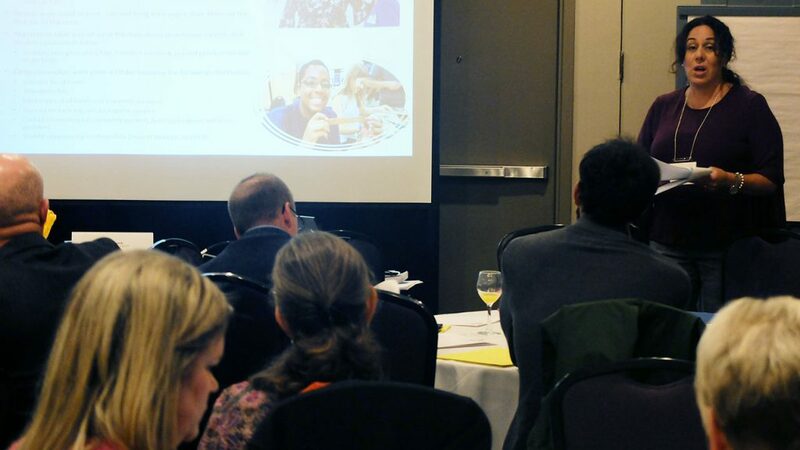 Dr. Gallagher shared her insights on innovation in student learning and the importance of opportunities for educators to be creative, inventive, flexible and forward looking. Following Dr. Gallagher’s talk, attendees could choose from over 23 breakout presentations by district school boards. 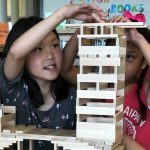 These wide-ranging sessions highlighted the symposium’s theme of innovation and boundary-stretching possibilities through summer learning and learning outside the classroom. 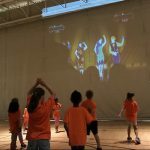 In a series of engaging presentations, over 23 district school boards shared the inventive approaches that made for successful programs, with a focus on showing the range of possibilities for more creative learning opportunities. Topics covered in the breakout groups included Integration of Robotics, Computational Thinking and Coding in Literacy and Numeracy Guided Centres; Experiential Learning Summer Camps; Camp Migizi – a Journey Celebrating Indigenous Culture, Learning and Language; and Fostering an Open Stance to Teaching and Learning. To view available Symposium presentations, click here. To complete the day, symposium attendees were provided with an opportunity to network and chat with colleagues from boards around the province in a ballroom set aside for Carousel Presentations. Across tables adorned with colourful displays, educators and leads discussed innovative programs and initiatives such as Travel for Credit; Engagement is Just a Tweet Away; and Chef Connection: Supporting Learning Outside the School Day. 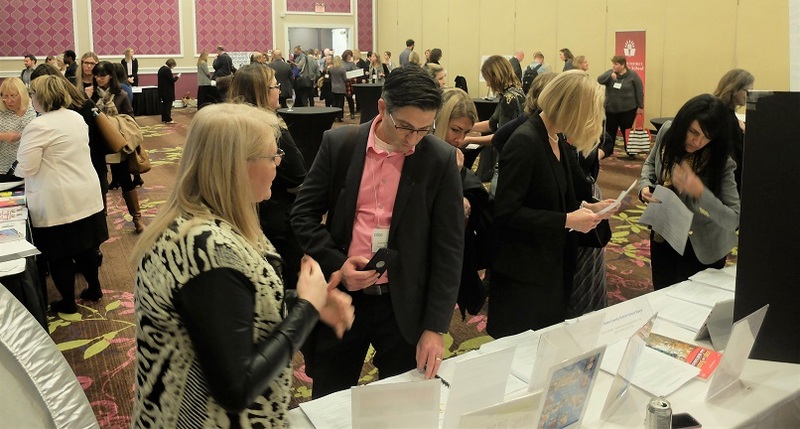 To complete the day, symposium attendees were provided with an opportunity to network and chat with colleagues from boards around the province in a ballroom set aside for Carousel Presentations.